Authenticity is very much in the news, and rightly so. Whether it’s ‘fake news’, double standards or promises that are never kept, trust seems to be at an all-time low. It’s the same with the United Nations Sustainable Development goals – 17 global goals that were set out to ­protect the health of our ­planet, reduce poverty and address gender equality. The first months and years since their adoption at the United Nations in 2015 have seen some impressive steps taken by governments, businesses and people across the globe. We can be proud that Scotland has been at the forefront of this international progress. Scotland was one of the first countries in the world to sign up to adopt the global goals. Since then it has gone even further and linked its own national outcomes with them. That sounds like a great start, but what does that mean for us as individuals? As we approach Sustainable Development Goals week (22-29 September) it’s time for us to think seriously about how we embed these goals into how we live and work – the UN agreement is not just a set of ­principles to live by, it sets out ­global targets that must be achieved by 2030. For example, global goal 12 – “responsible consumption and ­production” – focuses on sustainable business practices and consumer behaviour. This may sound very ­general and perhaps unachievable. But if we look at it a bit closer, it is formal recognition that we need to change the way we behave in our everyday lives and that the current path we are on is unsustainable. That means, in practical terms, we all need to start thinking, about what steps we’re going to take to deliver this improvement. It’s no longer about talking the talk, it’s about walking the walk. We all need to play a part, not just for global goal 12, but as many as possible. What does this look like for us at Keep Scotland Beautiful? In 2016, we fully aligned our activities to the 17 global goals and identified those we can make the most direct contribution to. Every organisation, large and small can and should align their work to the global goals – it’s easier than it sounds. By using the global goals as a framework for your business strategy, your organisation can be more sustainable. Everyone’s business will touch them somewhere – and it’s time to stop and look at how and where. You may already be contributing to the global goals in some way without realising it. It’s not about taking huge action – small changes can achieve a lot, even more so if it’s done collectively. It’s about our combined efforts. This is not just a task for businesses or organisations: this is a job for us as individuals also. We all know the ­areas of our life where we can live more sustainably. How many of us are now having second thoughts before taking the easy option on a takeaway coffee cup or a paper ­napkin? How many of us dispose of our litter casually without regard to the consequences? 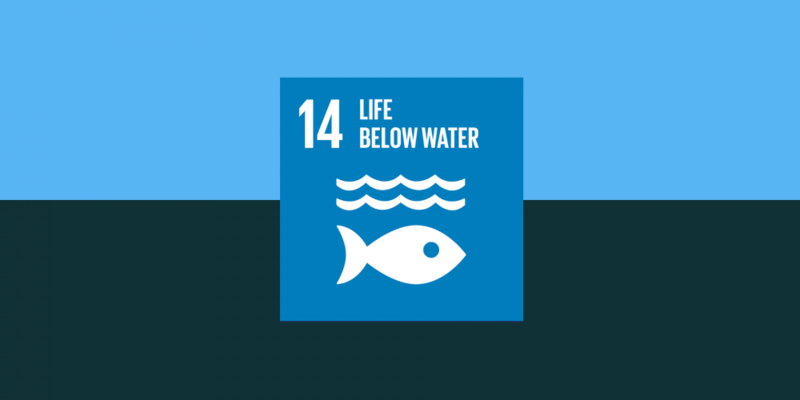 Another example, global goal 14 is about “life below water” and reducing marine pollution. We all saw Blue Planet II and were shocked by the impact of litter following river courses to the oceans. We’ve changed our perceptions. Have we changed our behaviour? It is time to accelerate that change. To do that, we need to make it personal. Find out what global goals will mean for you, your employer or your business. You may be surprised about what you are already achieving. 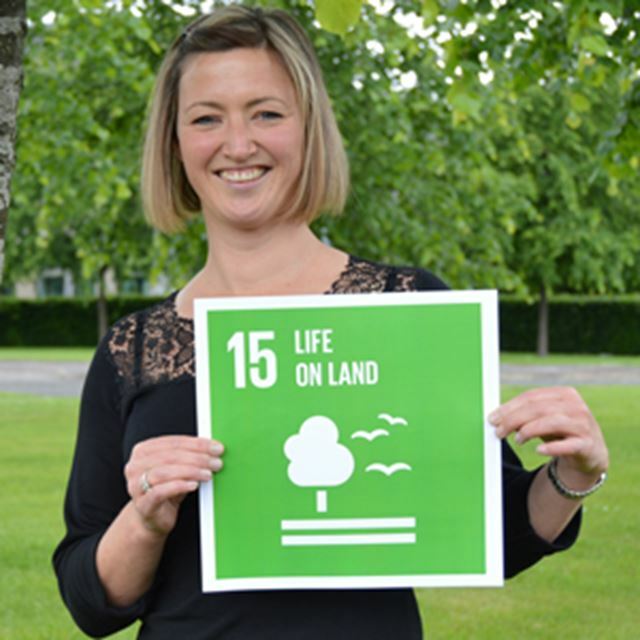 Or why not consider joining the SDG Scotland Network – an active network open to anyone who wants to be part of making a difference ­collectively. Catherine Gee, director, Keep Scotland Beautiful.